LIA Launches New Medical Laser Safety Awareness Training – Accessible Anywhere, Anytime! ORLANDO, FL, May 2, 2013 — With the therapeutic use of lasers on a rapid rise, the Laser Institute of America is unveiling another of its highly popular and convenient online safety courses exclusively for training medical personnel. 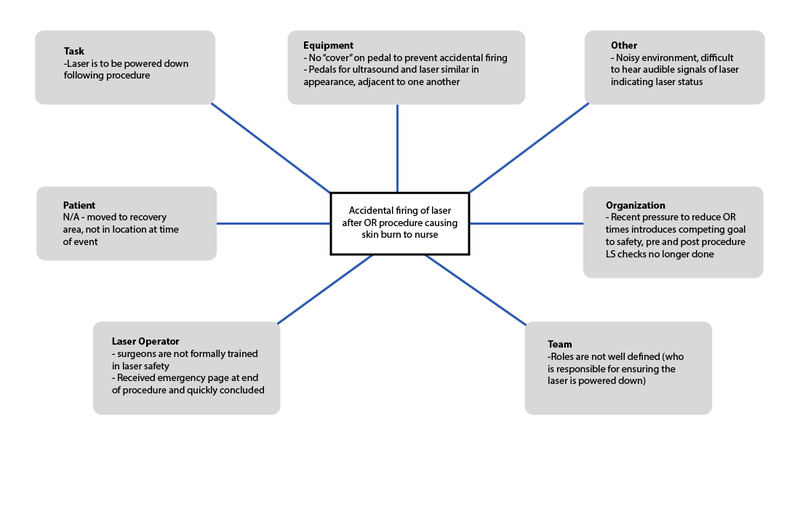 Posted in Laser Safety, LIA News Tagged medical, medical laser safety awareness, MLSO, online courses, online training, trainingLeave a Comment on LIA Launches New Medical Laser Safety Awareness Training – Accessible Anywhere, Anytime!